At long, long last, I’ve finally gotten my hands on the one glaring omission from my Polaroid camera lineup: the venerable Polaroid 680. 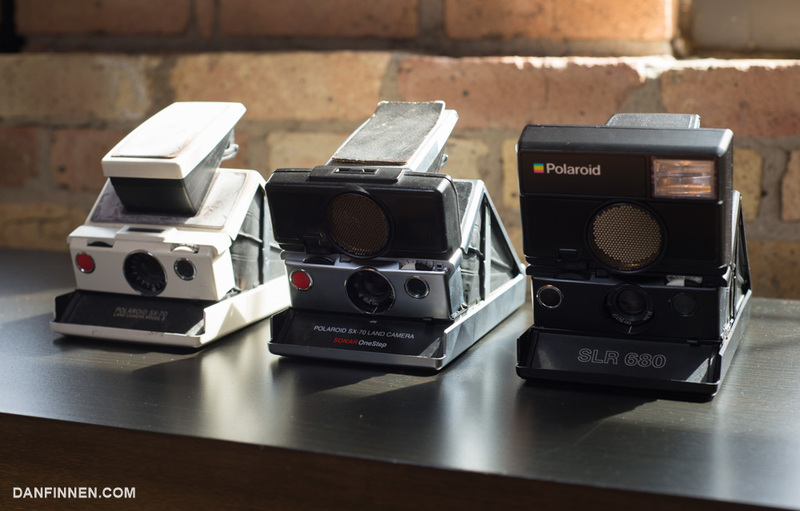 The most advanced version of the original Edwin Land-designed folding Polaroid SLRs, the Polaroid 680 is an incredible camera. It’s a blast to use and worth every penny. Check out the full review for all the details!